As a result of the Chinese economy going down and the trade disputes the country has with the U.S., the global lumber market slowed down significantly during the 2nd half of 2018. The United States has cultivated a strong export market for lumber products in China. The American Hardwood Export Council (AHEC) predicted that in the near future 60 percent of American hardwood goods will be exported from the U.S., with 54 percent of exports bound for China. In 2017, China imported $8.83 billion of total lumber products from the U.S., according to the World Bank. 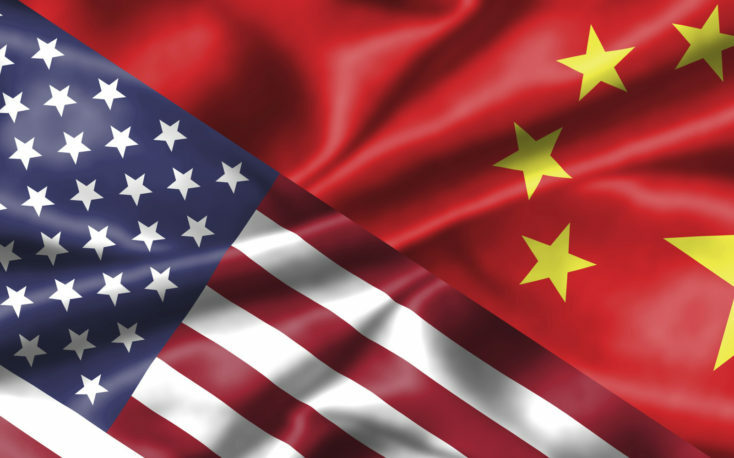 However, 2018 saw China impose a 10 percent retaliatory tariff on U.S. lumber products and threatened a larger 25 percent tariff on $60 billion of total U.S. goods. As China's credit shortage and consumer confidence worsens, so has the demand for forest products. 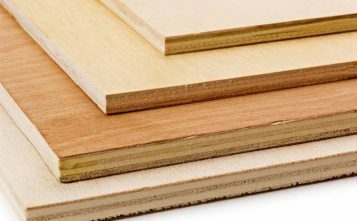 The volume of imported softwood products during the first three quarters of 2018 dropped 11 percent compared to the same period in 2017. 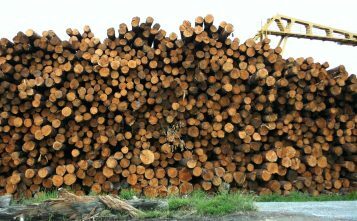 As Benzinga Lightning Feed reported, during 2017, the U.S. forest products exports rose 9 percent, compared to only a 1 percent increase in 2016 and a sharp 16 percent drop in 2015. Exports to China, the largest U.S. trade partner for forest products, were up 21 percent from 2016. The import value of U.S. hardwood products to China reached a record high of $323 million in 2017. In the first quarter of 2018, the export value hit $138 million, an increase of 36.7 percent year on year, according to AHEC statistics. But there is little doubt that when all of 2018 is compared with 2017, the numbers will trend downward. Russia is China's only trading partner to have increased lumber exports to the country in 2018, while all other trading partners, including the United States, saw their lumber exports to China decline during the year. While the U.S. is a major exporter of lumber and wood products, it also imports them. Those imports into the United States reached a 10-year high of roughly 9.78 million cubic meters in the second quarter of 2018 before shrinking by 3.5 percent in 2018's third quarter.